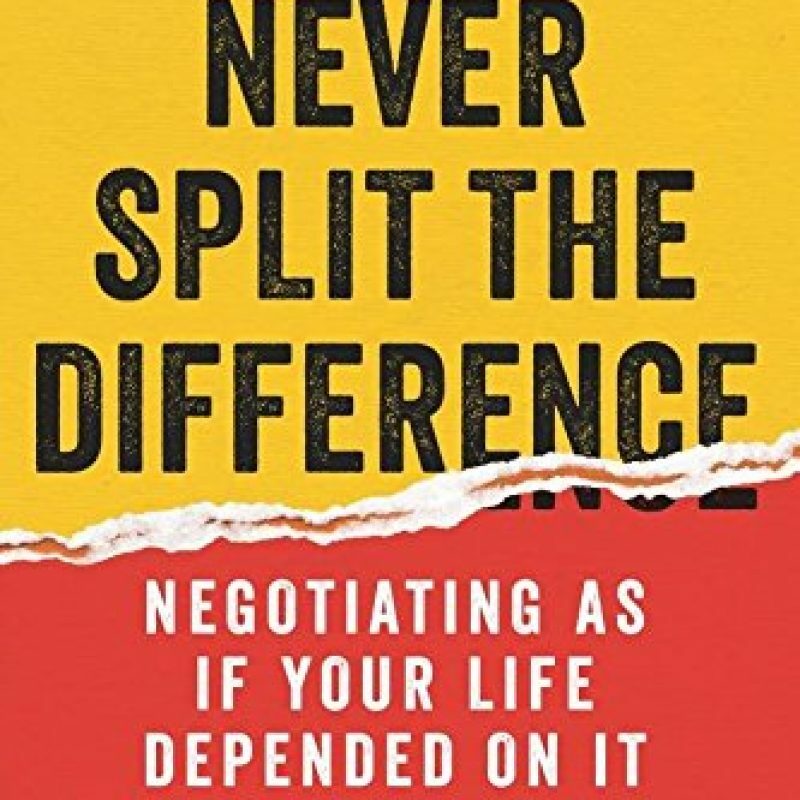 In today episode, Val Lewis and I continue on the topic of negotiation that Kahlil Yearwood started in MOB 3 by reviewing the book “Never Split the Difference – Negotiating as If Your Life Depended On it” by Chris Voss. If you are interested in acquiring new negotiation techniques and becoming a more effective manager, then this episode is for you. In a fun and lively manner, we focus on three of the techniques that Mr. Voss discusses in his book; labeling, bending reality, and creating the illusion of control. Chris Voss provides insight into the concepts and practices of FBI negotiators. 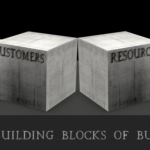 He teaches the reader how to effectively use these tools in a business environment. Each chapter starts with a fast-paced story of a hostage negotiation, which is dissected to explain what worked and what didn’t. Afterwards, Chris explains the theories and tools that were used to achieve a successful outcome. This is a ten-chapter reference guide to negotiation where each chapter explores different tactics that can be used during a business negotiation. We could never cover all of the tactics and tools that Chris explains in the book, so Val and I concentrated our efforts. • Tactical Empathy – Put yourself in the other person situation. • Get negatives out in open. • Dig deep to understand your counterpart needs. • Don’t sweat the deadline to hard. 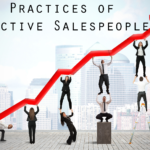 • Get non-monetary items to increase the value of the deal. • Avoid questions that can be answered with a “yes” or little bits of information. • Use calibrated questions to solve problems? • Don’t ask “Why” questions – May be too aggressive. • When attacked during a negotiation, bite your tongue. • Influence the team behind and under the table. We believe that this book is worthy of your time and money. If you want to be a better negotiator, you should definitely read this book.